That was not the cover and this is not the map but it's my best shot! 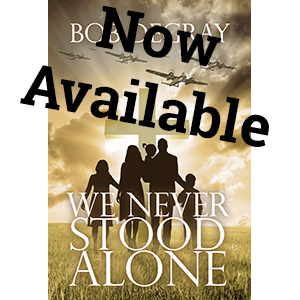 A few weeks ago I introduced a draft cover for We Never Stood Alone. Eventually I’ll take it to a graphic artist and get a professional quality job. 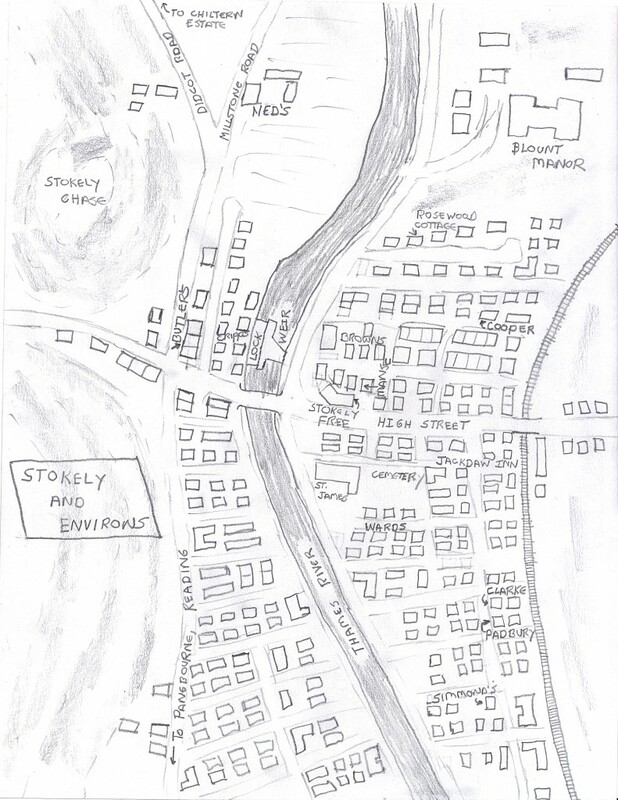 In that package, if it all works out, there will also be a map of Stokely, the fictional town in which most of the novel takes place. In the meantime I’ve drawn my own map, partly so that I can keep locations straight, partly so I’ll have something to give the graphic artist, and partly so you can see it.